After booking your flights and reserving your BVI yacht charter, it’s time to plan your journey! Whether it’s your first time on a bareboat charter or you’re a seasoned veteran, planning your itinerary is a very important part of every journey to help ensure that you have the most amazing trip possible. There are so many different routes you could take in the British Virgin Islands, and there is so much to see! On your first day, you’ll be in Tortola and arrive at the yacht charter base. Get your provisions, and then head out! 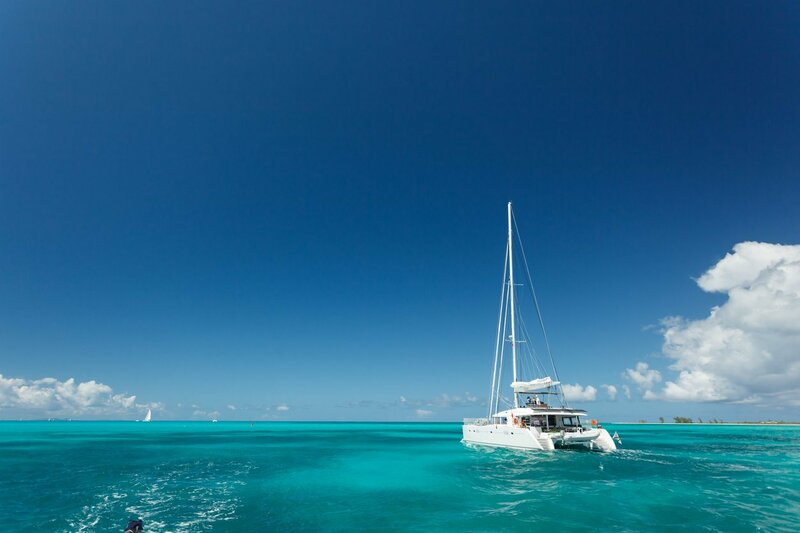 From here, sail to the Indians, for some of the finest snorkeling throughout the entire BVI. Then, head over to Benures Bay of Norman Island. This is a great place to anchor for your first night – a stunning bay, wonderful sunsets, hiking trails aplenty – and you’ll likely have the spot to yourselves! Next, rise early to head to the other side of Norman Island where there is more to see. Popular restaurants like Pirates and Willie T’s will be a lot of fun to visit. Before it gets too late, head to Cooper Island… anchor up and relax on your bought if you want alone time or head to shore for a drink! The next island you’ll want to visit is Virgin Gorda. The Baths are amazing and very popular depending on the time of year, so you may wish to go to Fallen Jerusalem instead if you want to stick to quieter spots during the day time. Anchor at Spanish Town for the night. Next up, head to the North Sound. There’s a lot to do here on the north side, so you won’t want to miss it. Leverick, Saba, and Bitter End Yacht Club are all cool spots. Saba and Leverick are both great places to spend the night. The Dog Islands are a fantastic place to snorkel and scuba dive. Alternatively, relax and explore the these scattered islets. Head to Marina Cay later on for shallow lagoon waters, fascinating coral reef and some superb dining. On your last day, head back to the charter base to end your journey. 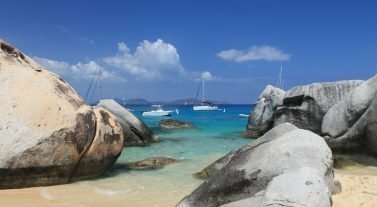 While you won’t make it everywhere, you’ll get a great sampling of what there is to do in the British Virgin Islands – a truly magical part of the world. Next time, make it to the north side of Tortola and Jost Van Dyke Island. For more information on sailing the BVI and other fantastic yacht charter destinations around the world, contact our friendly Dream Yacht Charter team today!